Great location! A rare find. 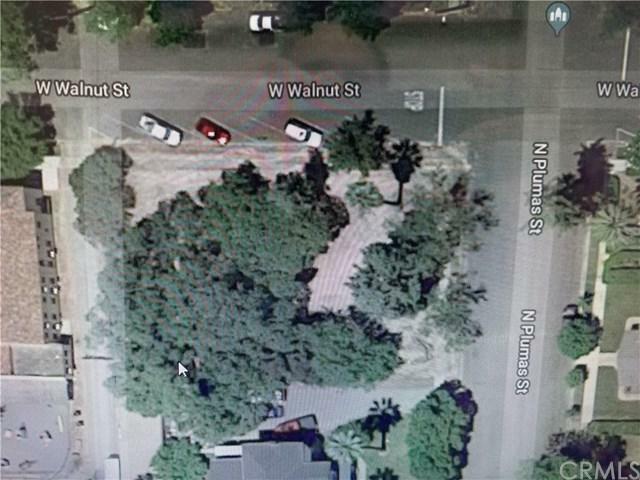 Huge building lot in a desirable area. Electricity, gas, water, sewer.